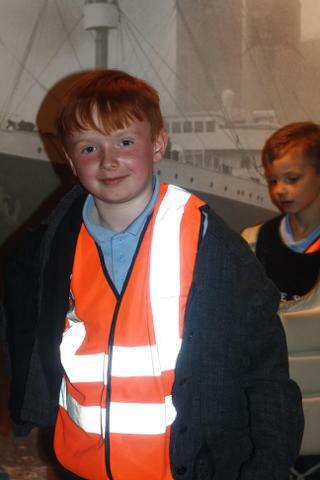 Cardiff have been learning all about the Titanic as this has been something that the children in class have expressed an interest in. 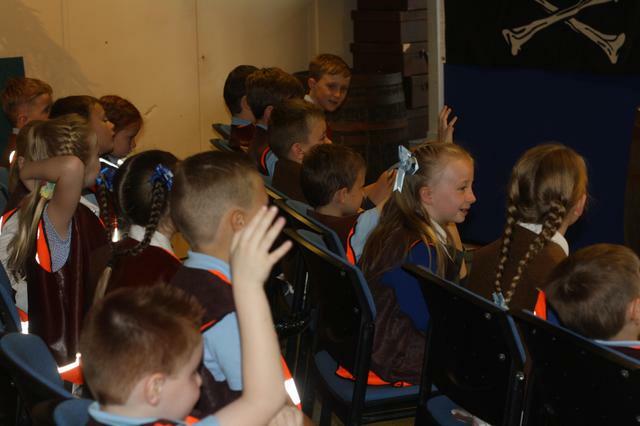 They have been busy learning facts and watched short clips from the film which they thought was very exciting! 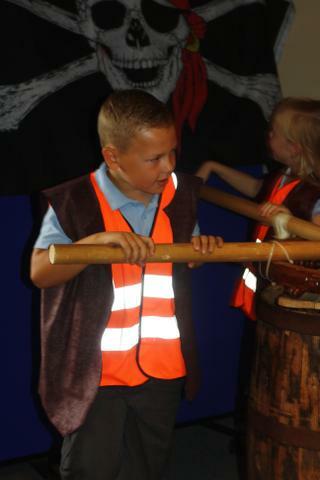 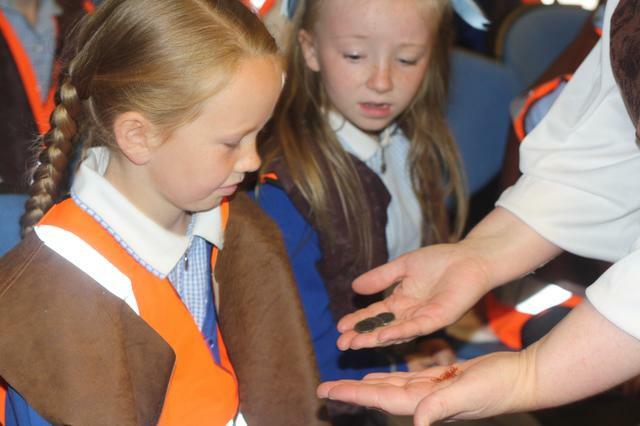 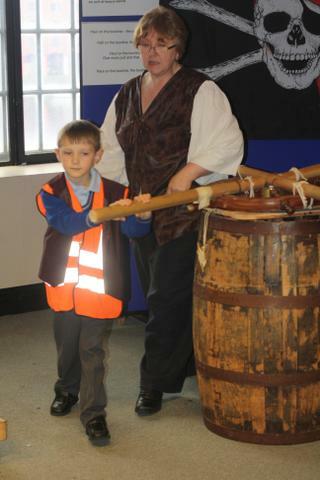 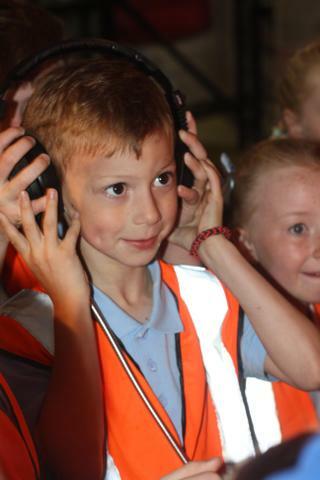 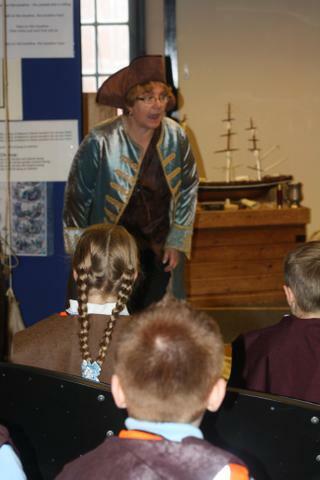 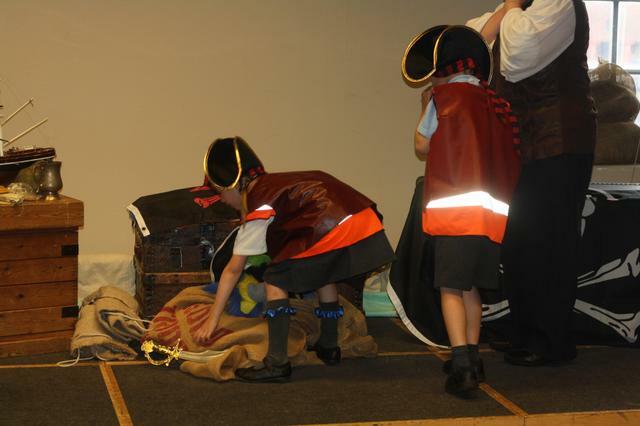 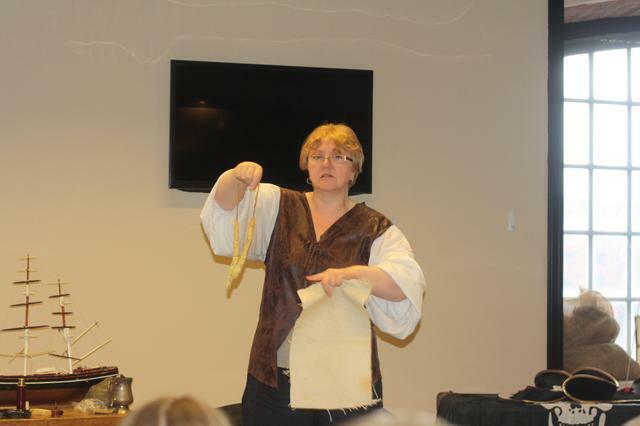 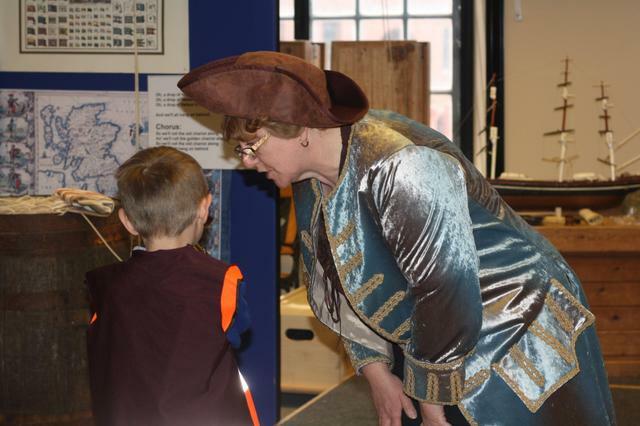 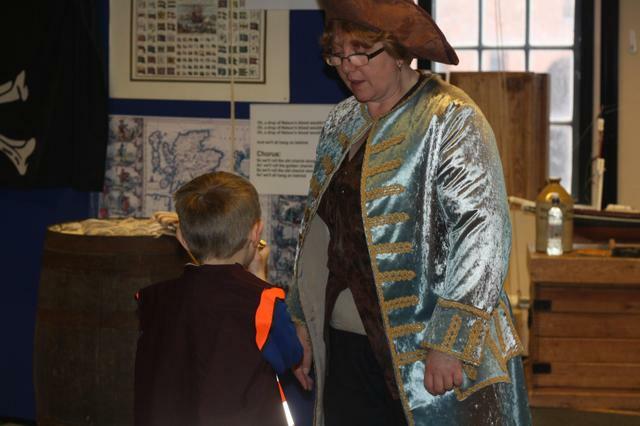 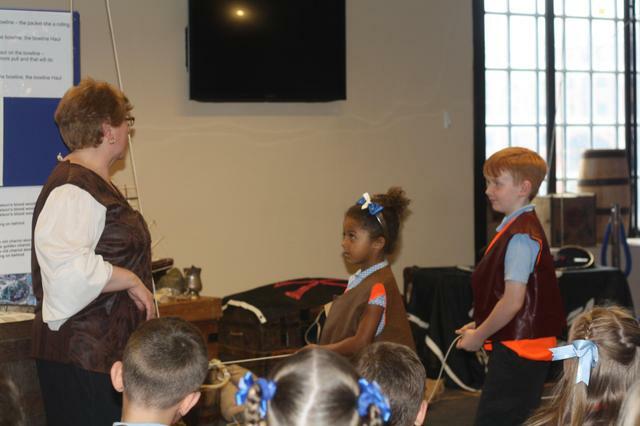 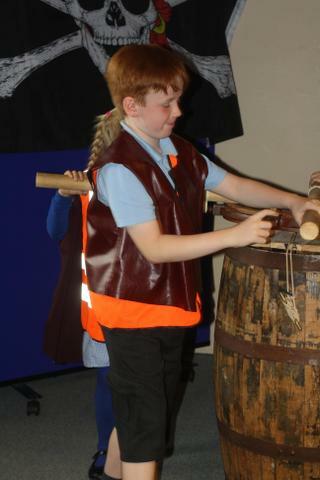 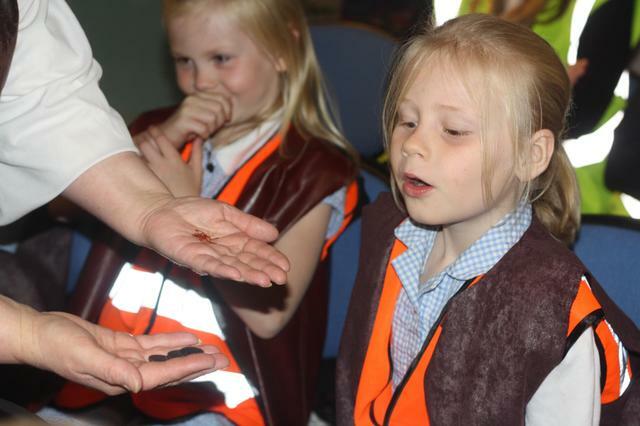 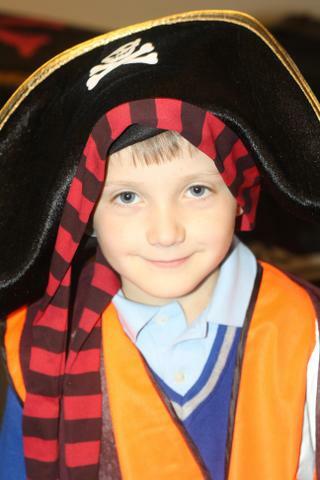 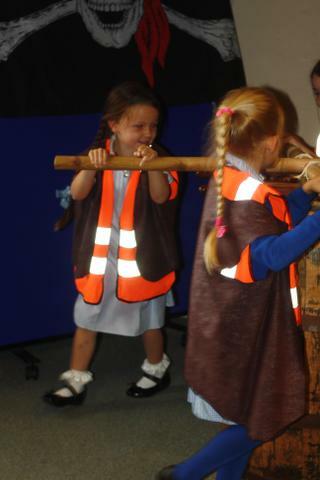 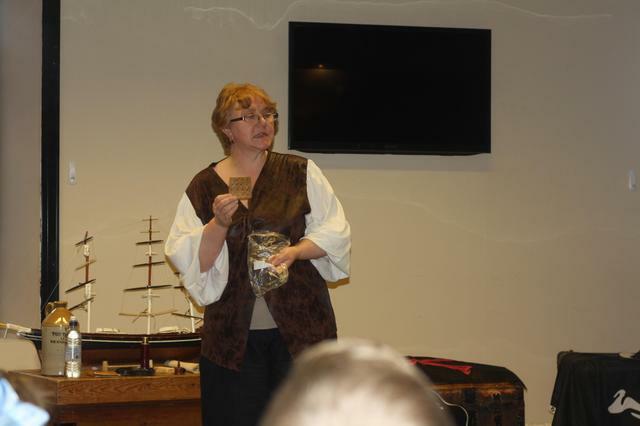 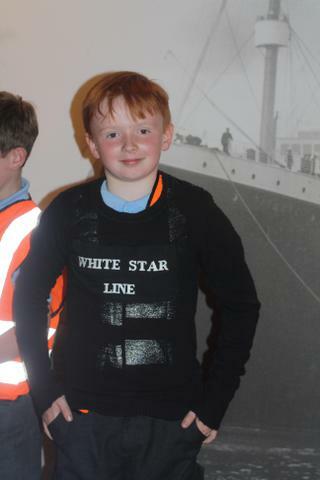 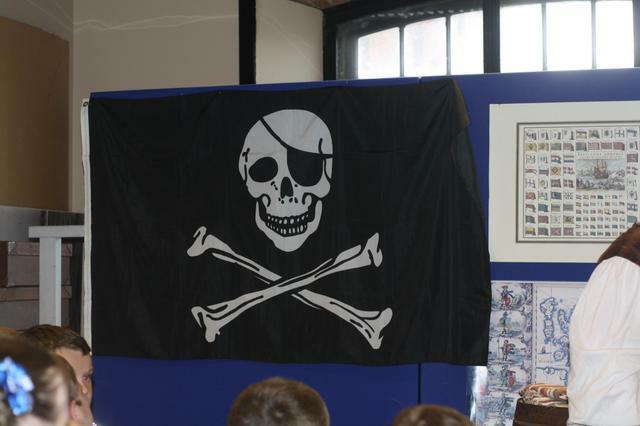 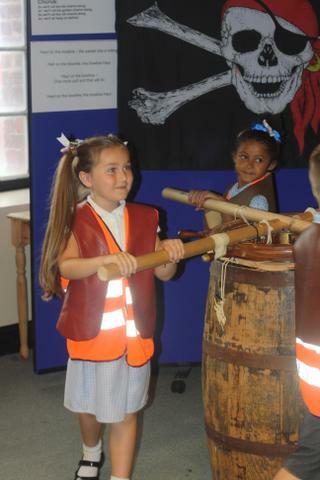 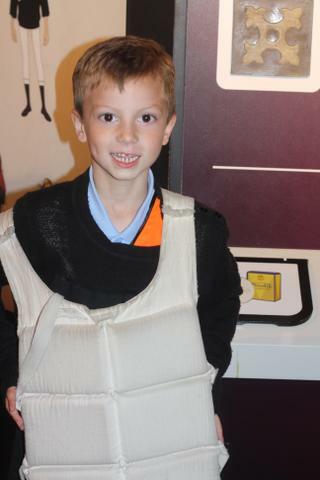 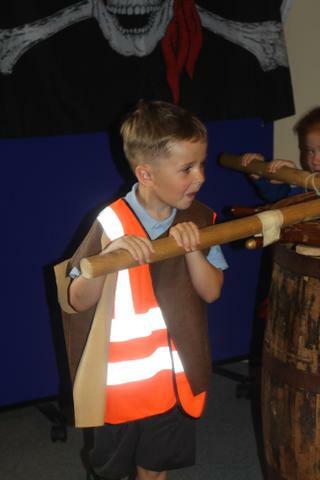 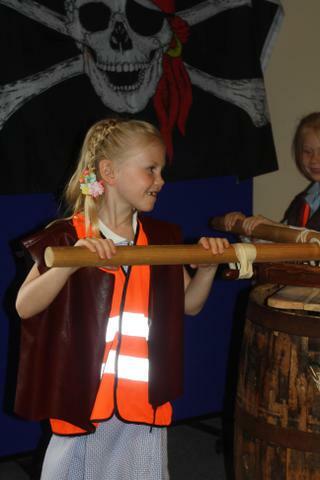 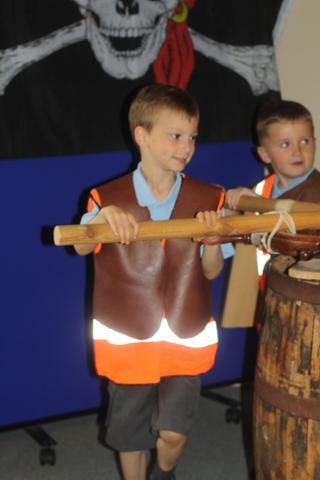 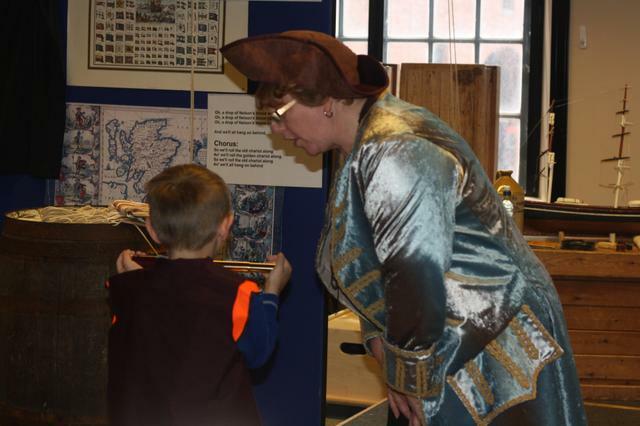 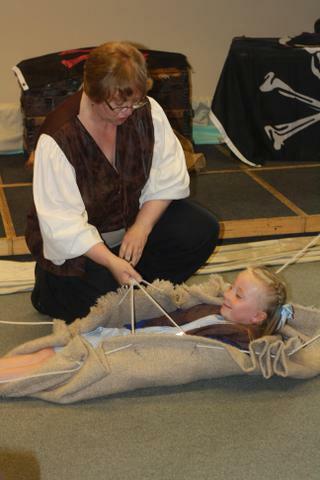 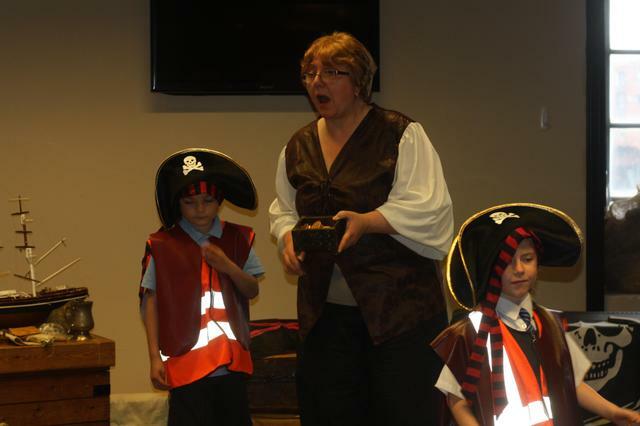 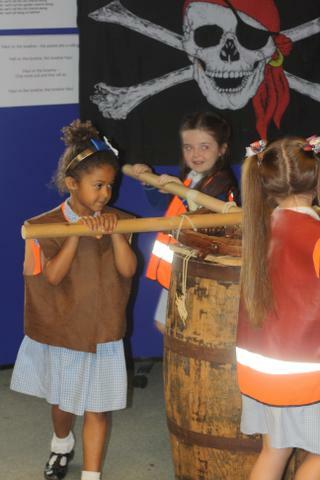 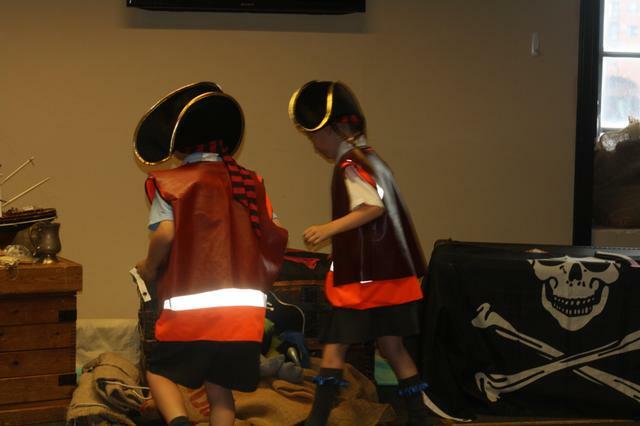 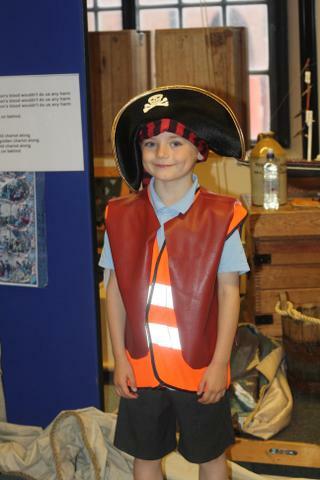 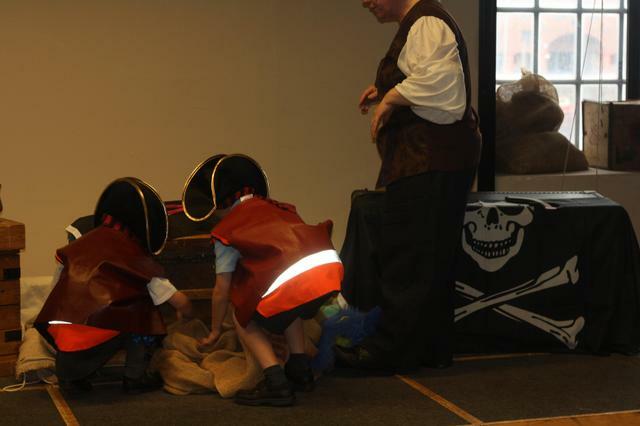 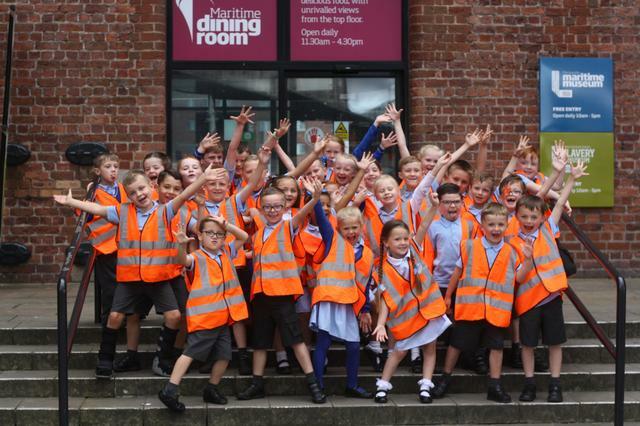 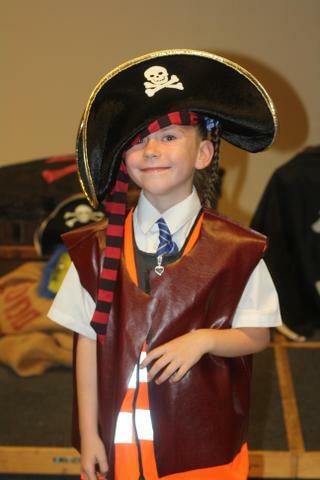 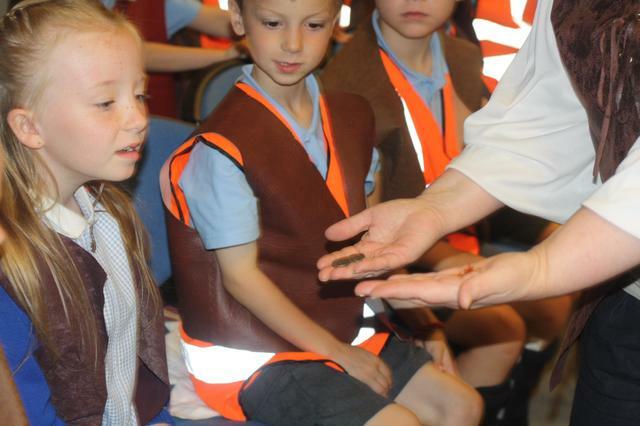 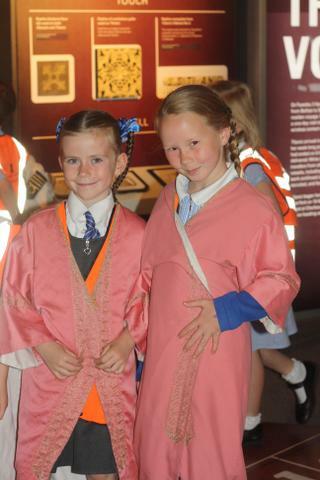 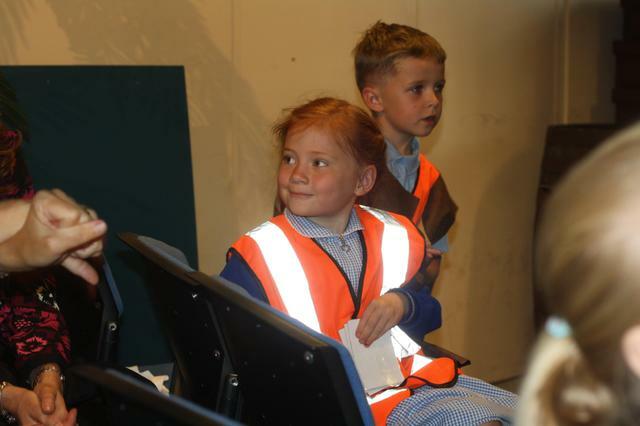 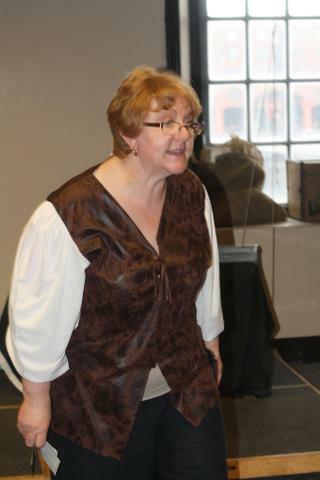 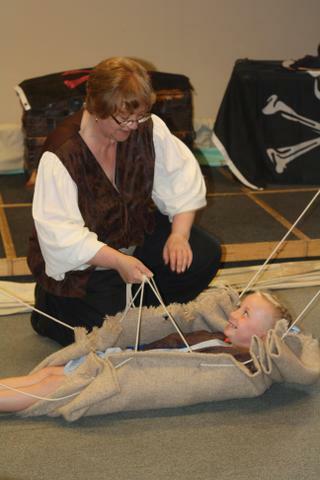 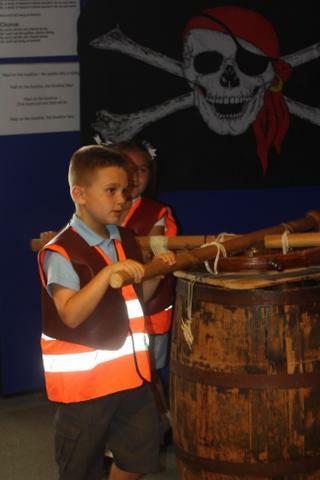 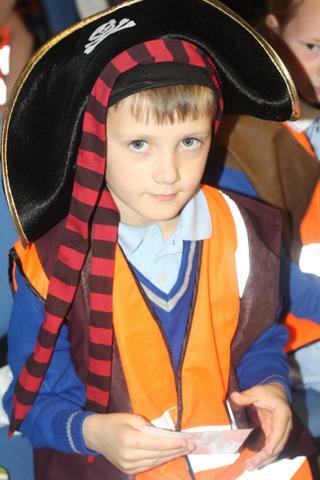 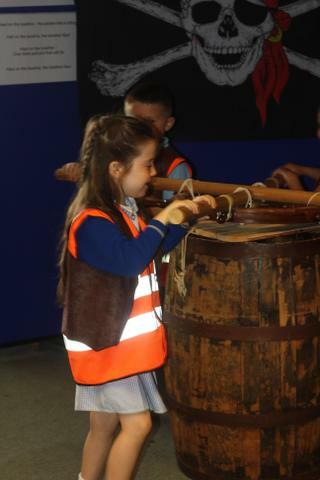 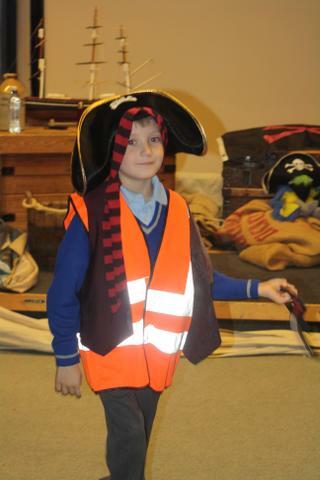 They visited the Maritime Museum in Liverpool on Friday to explore the Titanic exhibition and take part in an educational workshop all about pirates which was great fun. 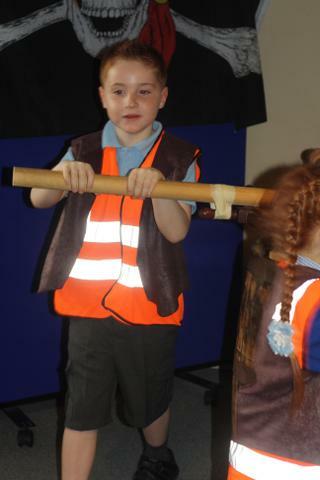 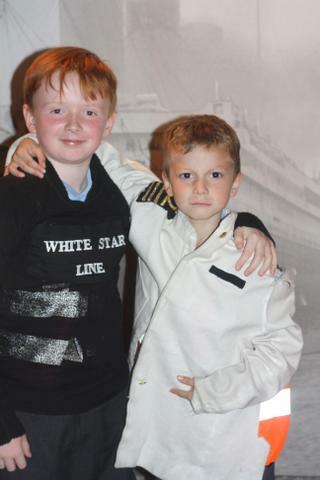 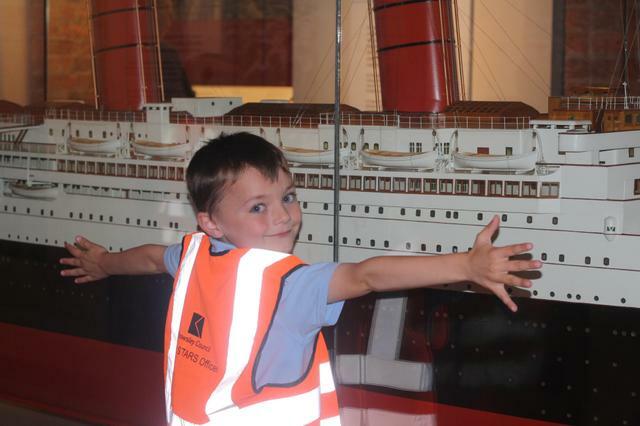 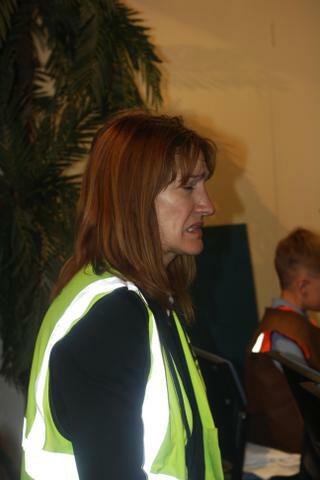 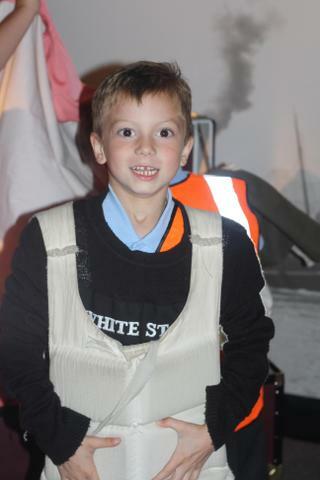 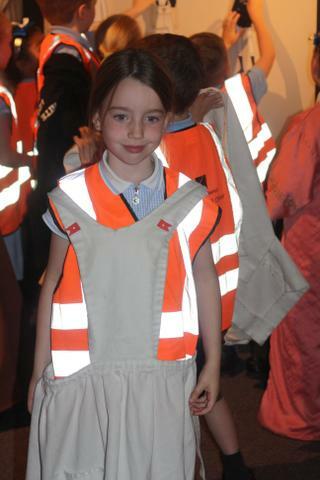 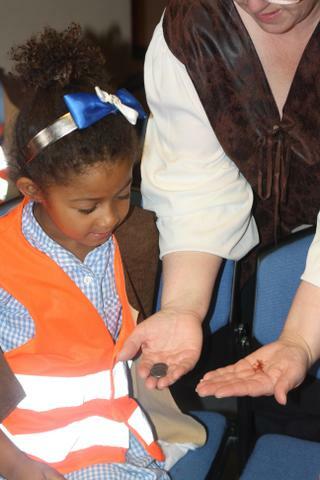 The children loved visiting the museum and were delighted to see the giant model Titanic and all of the artifacts.